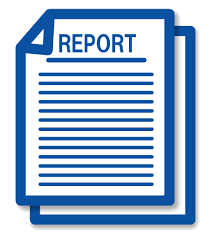 We create easy to understand reports with color photos and an easy to read summary. 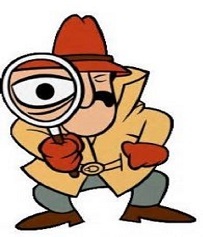 We deliver the report over the Internet to anywhere in the world within 24 hours. 25 years in construction, building construction teacher, developed over 100 properties. 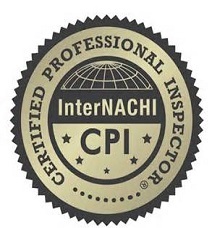 U.S. Army Vet, union carpenter I am a member in good standing with Inter Nachi The Int’l Assoc. 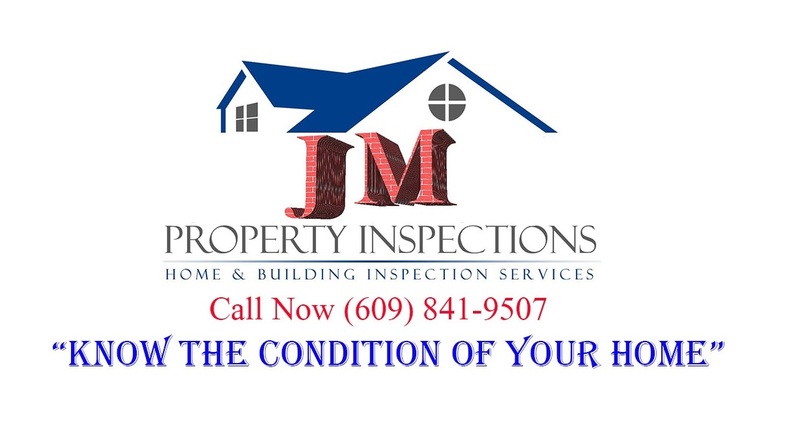 of Certified Home Inspectors. 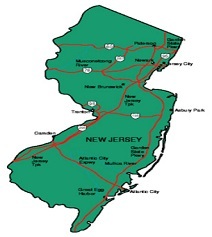 We service Many areas of New Jersey, please call us for more information.